The return of. 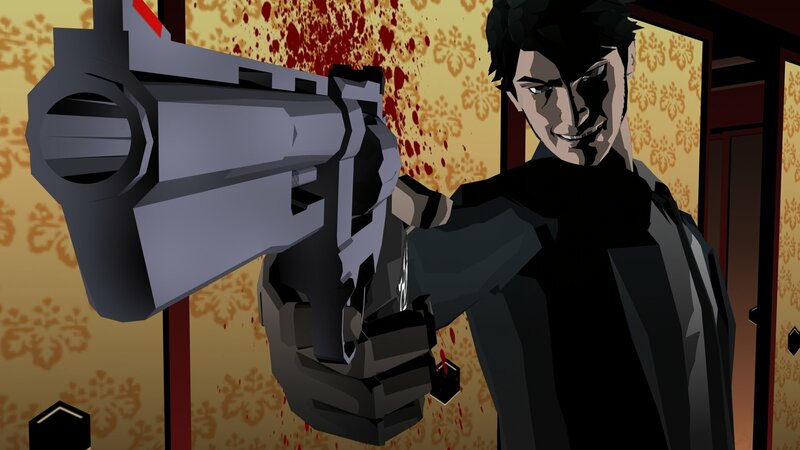 Was rumored for a long time Killer7, the masterpiece of Goichi Suda, which was a critical success at the time of GameCube and PlayStation 2. Many clues of the same creator made us think that something was moving and today the official has arrived: Killer7 will return in remastered version on Steam. The game was announced da Grasshopper Manufacture e NIS America in a panel at the MomoCon and, at the moment, has been confirmed only the PC version of the game, despite some rumors also wanted an output on Nintendo Switch: the game will be dubbed in English and Japanese, with subtitles in English, Japanese, French and German. Apart from one remastered and high definition graphics, the game will be practically the same that we could admire in the 2005; we will certainly know more in the future, perhaps during the E3 2018 during which it could also be announced for consoles.